Modification in the composition of group you can make not later than five days before the first night of the group in the facilities and also for cancellations made no later than 10 days before the first night. In case of cancellations or partial no occupation of the places specified in the aforementioned period, you must pay a cancellation fee equal to the amount of the first night at the agreed price. 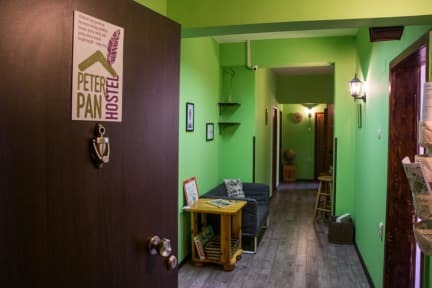 The hostel is situated in a prime downtown location on Dondukov street, one of most popular and busiest streets, but most of our rooms have view in peaceful and green courtyard. 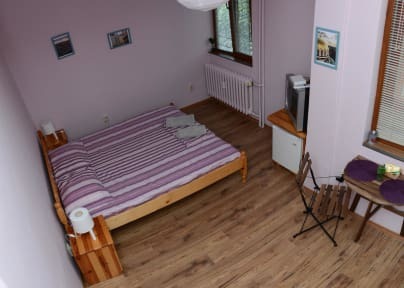 Just few steps away from biggest tourist attraction in Sofia – The Alexandar Nevski Cathedral and on a walking distance from all important city landmarks - Bulgarian Parliament, The President’s Palace, The National Opera House, The National Theater, and all other touristic attractions, museums, art galleries and etc. Hot shower and a good night’s rest. Limited but basic free in - room amenities (Wi-Fi access, cable TV, small refrigerator and central heating system). Small complimentary breakfast for every guest during whole stay. Central location in a interesting neighborhood, well connected to public transport, close to landmarks and artistic spots. We consider ourselves like a low cost , but smart travel tool and believe that you will arrive as our guest, but leave as a friend. Please let us know about your approximate time of arrival as currently we don’t have a reception desk and this information is important for us.